"Hub City of Magic Valley"
Just a peek into our history of development over the years! 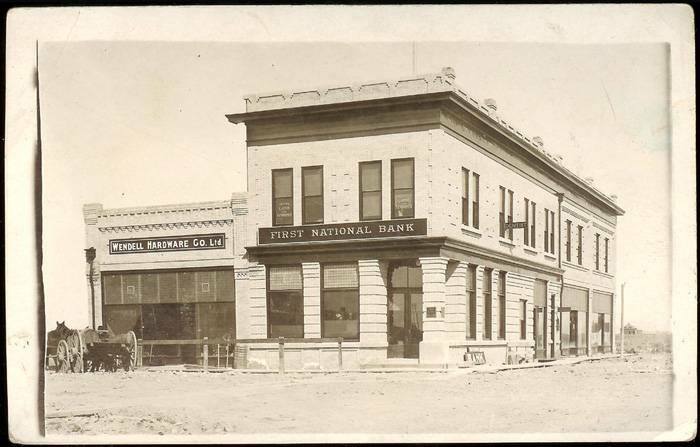 This building is still standing and is located at the corner of Idaho and Main. Wendell Hardware is now the home of Bunn Insurance. The Wendell Inn is another landmark of Wendell. This building is currently Safe Haven or better known as "The Manor". From hotel to assisted living, "The Manor" was also known as St. Valentine's Hospital where many current residents were born.